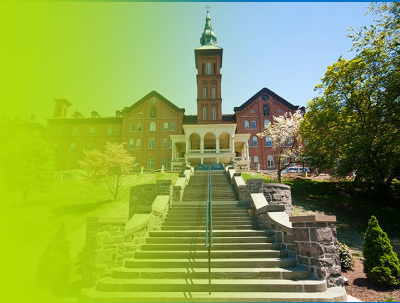 Established in 1993, our facilities are easily the best in the Bronx. TCR cares about paying attention to detail, and it shows. In addition to the amenities we offer, we also have great programing, making it easy to join a class or sign you children up for a camp. Our KidCare will keep your children having fun while you play a round of tennis. We truly are great for the whole family. 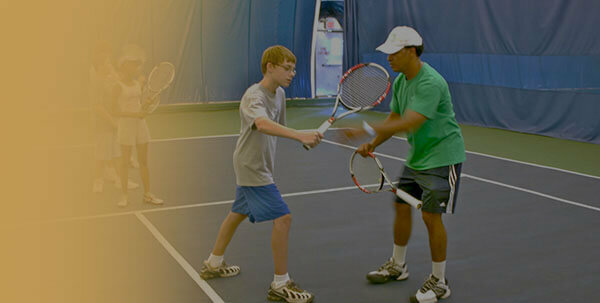 The Club of Riverdale is Riverdale’s premier fitness center for tennis, swimming, basketball, golf and fitness instruction. TCR features a state of the art fitness center with space for group exercise classes and Certified Personal Training. 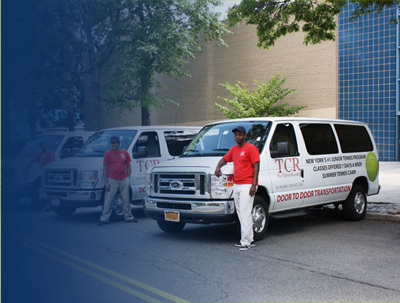 In addition, the tennis program at TCR is one of the most acclaimed and successful in NY for Junior Tennis and Adult Tennis Instruction. We also have basketball courts, ping pong, and a children’s after school program. Last but not least, we also have a full service cafe, where our gourmet chefs provide some of the finest and most delicious fare in the Riverdale/Bronx area! With us, every detail is taken care of. 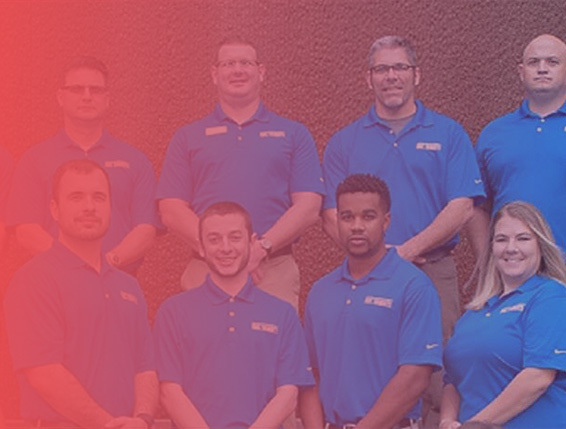 Find out more about our professional, caring staff together, world class facilities or safe and reliable transport offerings. 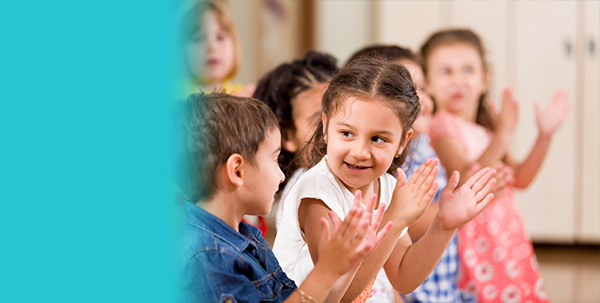 We offer four unique and exciting summer camps for your child to choose from. Our highly respected golf camp helps young golfers improve all aspects of their game. 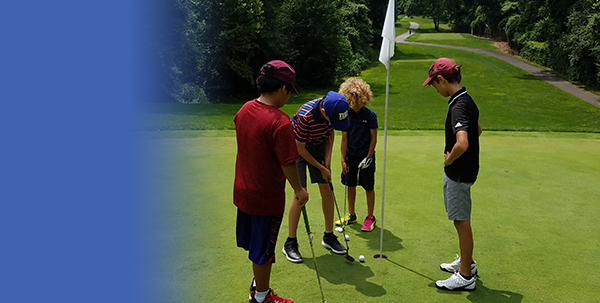 The NY Golfing Adventures camp gives kids the chance to experience the best golf courses and sights that New York has to offer. 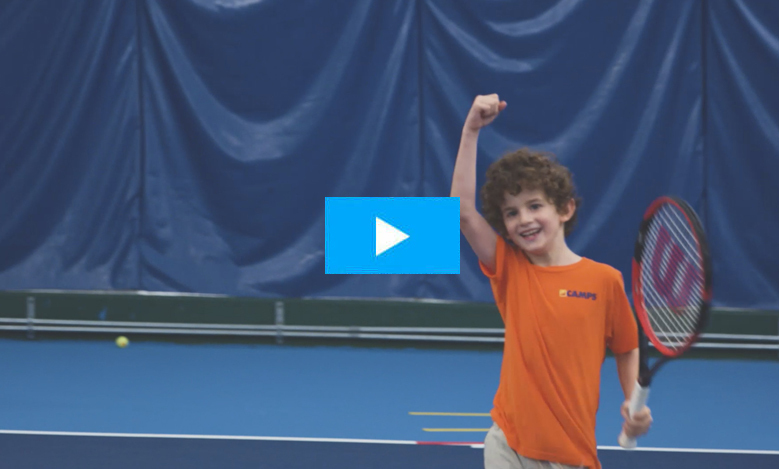 Our tennis camp instils a greater love for the game in junior tennis players whilst our day camps offer fun-filled, action-packed days along the Hudson river. Not sure which camp to go for? 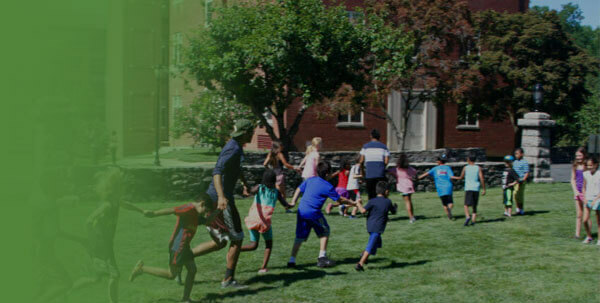 Explore all the fun and adventure that awaits your child at our different camp options. Made up your mind? Download the TCR Camps Application to select the date and program for your child.